Do you require something unique for your next large business function in London? If so, London Corporate magician David Fox's magic is truly second-to-none. 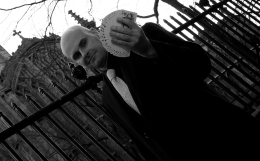 His smart appearance, gregarious personality and immaculate social skills make him one of the finest close-up magicians for office functions, black-tie events and promotions throughout the London area. Indeed, if you are launching a new product or service, David Fox can even customise unique effects and a package to promote your brand in a highly sophisticated and effective manner. Companies David has been proud to have performed for include: Capital One, the BBC, BNP Paribas, AON Group, Experian, SERCO... the list goes on! 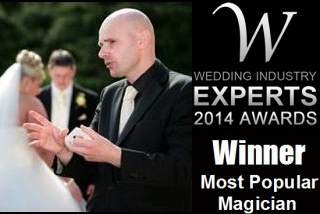 Contact David Fox today to find out how his spectacular magic really can make all the difference at your next major corporate function or trade event.